8 Harry and Meghan moments abroad that will make you believe in love! Cape Town – The Duke and Duchess of Sussex made their way back to the UK after a whirlwind 16-day tour across the South Pacific on Wednesday. Apart from a royal baby announcement - which took place as they arrived in Australia on Monday, 15 October - Harry and Meghan gave fans from around the world reasons to swoon with adorable moments including holding hands, sharing laughs and interacting with youngsters who came out to see them. 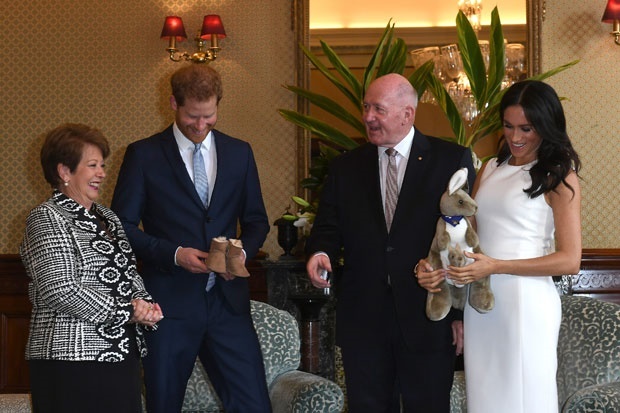 Harry and Meghan received their first gift for their unborn child shortly after announcing the happy news from Governor General Peter Cosgrove and his wife, Lady Lynne Cosgrove - a fluffy stuffed kangaroo (complete with a baby joey!) and fleece Ugg booties, People magazine reports. The couple were treated to an interaction with Rubi the koala at the Taronga Zoo. The royal couple were delighted to meet on of Harry’s friends from previous appearances. 98-year-old Daphne Dunne first met Harry in 2015 and then again in 2017. Upon their arrival in Dubbo, Harry and Meghan were delighted to meet young Luke Vincent, who has Down Syndrome and is non-verbal. Luke was smitten with Meghan and even gave Harry’s beard a tug before moving on, Daily Mail reports. While delivering a speech in Dubbo, Harry was shielded from the rain by Meghan with an umbrella. #CoupleGoals! 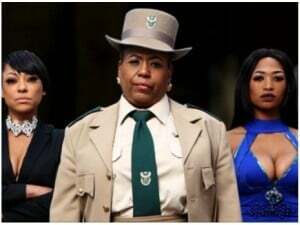 "You are the salt of the earth – honest, hardworking and as tough as they come. Harry and Meghan couldn’t keep their hands off each other when visiting Bondi beach for a special sunrise session of sharing experiences of mental health issues. 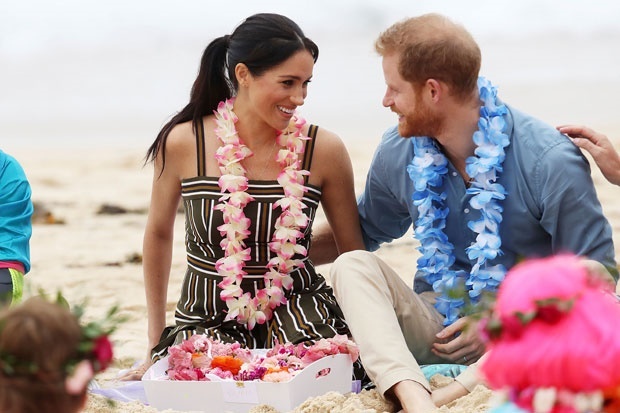 While Meghan’s baby bump is growing strong, the expectant mom couldn’t help but cradle it every chance she got – including her and Harry’s walkabout around Fraser Island in Australia. Meghan’s first official photo taken and shared by the royal family was a tribute to her husband. The black and white photo is of Harry preparing for the closing ceremony of the Invictus Games. The couple ended their South Pacific trip with a romantic stroll along the Redwoods Treewalk in Rotorua.